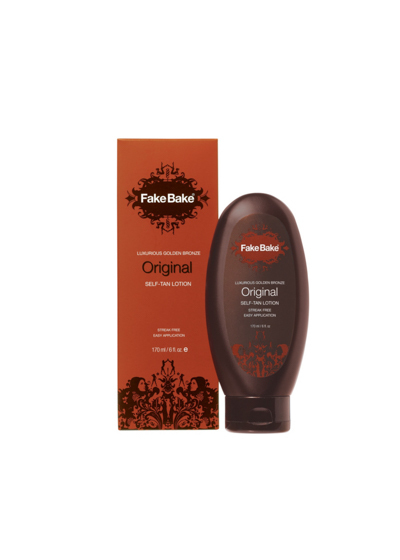 Contains naturally derived tanning agents DHA, Erythrulose and DMI. If a darker tan is desired, it can be re-applied over consecutive days, however one application is usually enough. Includes application gloves and step-by-step application advice. Apply in the evening and allow your tan to develop overnight.